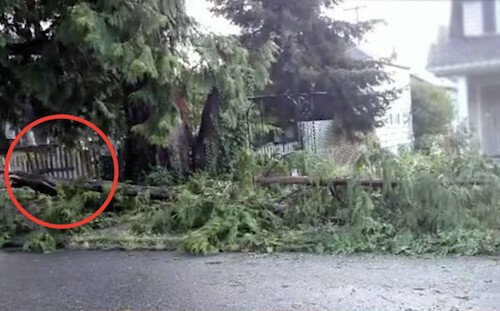 The City Cut Down Her Favorite Tree, But What She Did With It Is Inspiring! When Sarah Sanders bought her house, she was drawn to a particularly gorgeous tree on the property. But sadly, over the years, the tree began to rot. The city declared that the tree was a safety hazard and decided to take it down. Although she was devastated, Sanders enlisted the help of a local artists to remove the tree and turn it into something beautiful that the whole neighborhood could enjoy. Check out the inspiring video below!